At Red Heeler we have 6 kinds of calendars: 4 that come complete with magnets and 2 more that are desktop based. When your prospects refer to your calendar everyday for the next year, you will have found yourself the best value advertising there is. Magnetised calendars are perfect for fridges at home or filing cabinets at work. 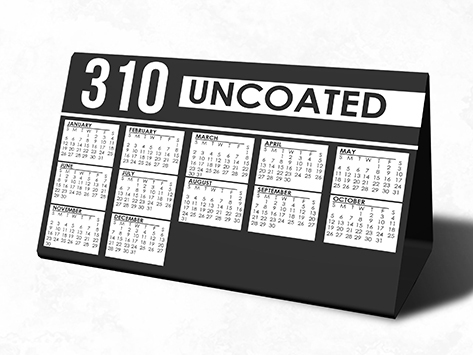 The desktop based calendars will be sitting with your potential customers at their desk all year long. Everybody loves a freebie, so order your calendars today and spread your message all year long. Nothing is pre-printed, so you can personalise every last item on your calendar - choose your own images, your own monthly layout, your own logo (of course). The choice is all yours. Prices quoted below include colour printing and magnets (if needed).